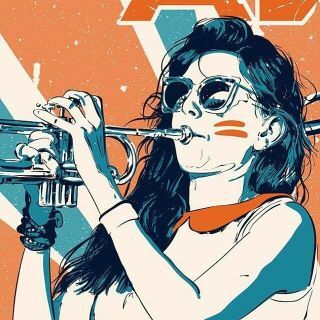 I'm a trumpet player from Melbourne, Australia. I have been studying and playing this instrument for over 15 years, performing solo or with other musicians. My long experience on stage allows me to play in a variety of genres - jazz, funk, pop, gypsy.